With great thanks to Elliot Summers who created this awesomeness! 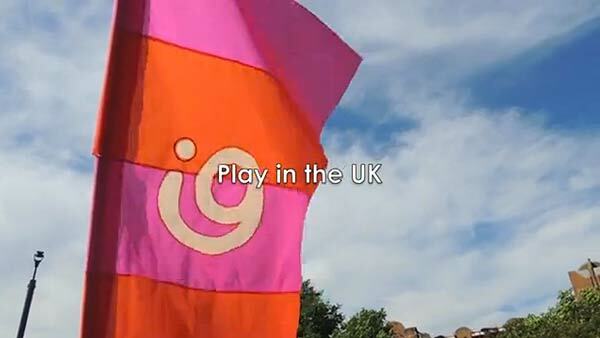 Fresh Air 2014 from popupplayers on Vimeo. As part of the State Library of Victoria’s Carnival of Curiosity in July, 2013, we presented The Focal Point, a story telling game for all ages in which players help trapped echoes of the library deliver lost messages between each other across the decades. We’d like to thank the ever lovely Elliot Summers, who came along and filmed it for us. During This Is A Door in 2012, film maker James Tresise interviewed Robert and Sayraphim about their work, what Pop Up Playground is doing and why it’s important. Interview with Sayraphim Lothian from James Tresise on Vimeo. Interview with Robert Reid from James Tresise on Vimeo. BenGameMechanic from James Tresise on Vimeo. Our Fresh Air Festival (8, 9, and 10 February at Federation Square) now has a brand new trailer! Check it out for some idea of the craziness in store. 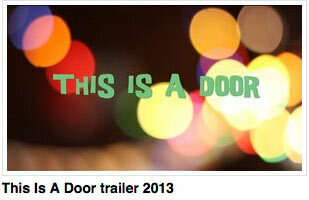 We’ve just uploaded a video of This Is A Door… Check it out! This is this is a Door from popupplayers on Vimeo.